The Russian airline Aeroflot has recently unveiled some of its future development plans following a meeting of the board on 27th September. According to the strategy agreed by the board, the Aeroflot Group must maintain its position among top 20 global airlines by passenger traffic, that's paramount to its continued success. 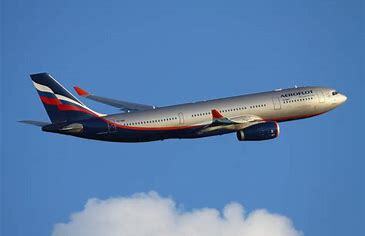 The Aeroflot board have also stated that as part of the development strategy, the group needs to ensure a high level of digitalisation within the Group (further development of online-sales channels, including mobile apps; increasing operational efficiency through the introduction of new digital technologies; use of existing data to generate new revenues and optimise the Group’s operations). Aeroflot has a fleet of around 248 aircraft and that fleet is the youngest of any airline worldwide that operates more than 100 aircraft. 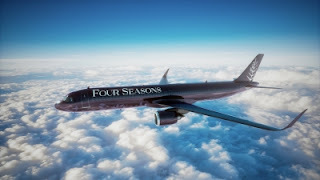 It currently serves 146 destinations in 52 countries and is a member of the SkyTeam global alliance. The airline recently announced that it will start a new service to Colombo, Sri Lanka, five times a week from 28th October. Subsidiary carrier Rossiya Airlines will begin three weekly flights to the capital of Bali, Denpasar from the same date.